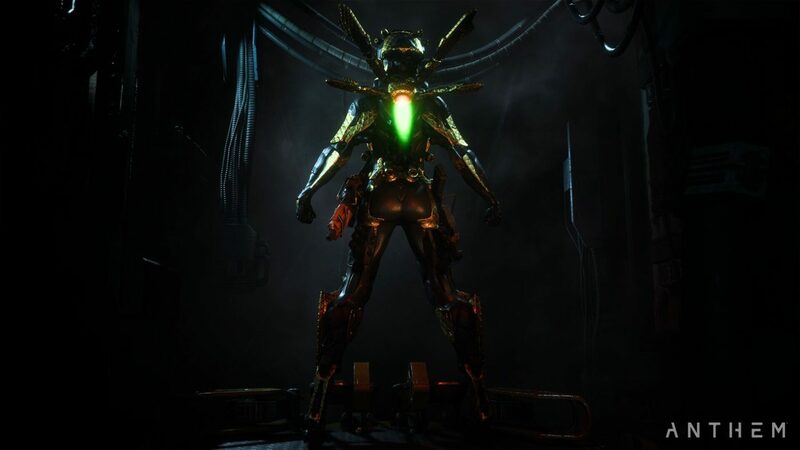 Today, though, there’s a good reasoning as to why this sort of thing is happening in Anthem, and it doesn’t look good. 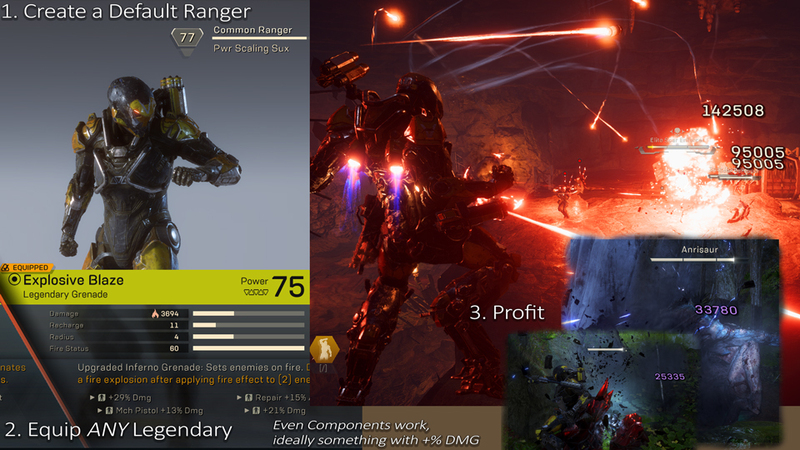 Reddit user TemperHoof has broken down Anthem power scaling, and why actual loot doesn’t matter. If you think this is hyperbole, the same user dives deep and uses math to prove why, and even gives steps how to replicate it. Check out the explanation below, which as of press time, has over seven thousand upvotes! Let me first demonstrate the fundamental flaw right out of the gate. If you have a Legendary Item, it does not matter which kind, you too can replicate these results with relative ease. This is because the item itself doesn’t matter anymore, merely the Power Score. > Note: This means the only viable inscription is the Javeline-Wide DMG% Bonus, as it plays extremely well with Power Scale equation. > Note2: This is merely an example, this is not a post exploring why you should wear 1 Legendary piece and be a Glass Cannon. It’s merely a demonstration of the system, please continue reading. Some of you may have caught wind of the whole ‘Remove your Support Item to do more Melee/Ultimate Damage’ thing, well there is much more to it than you might think. To summarize, Combined Power Score is utterly pointless. The game instead just averages what you have physically equipped that isn’t level one, and combines that number into a simple variable to select an arbitrary multiplier not related to your equipment. 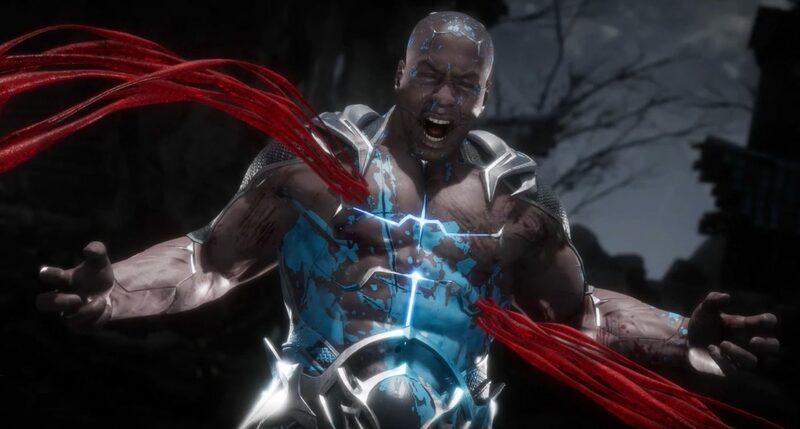 There are 45 Power Levels in the game. Simply accumulate the Average of all equipped parts to determine it. > Example: The Million Damage Ranger has equipped one Power 75 item in the [Q] Gear Slot, and nothing else. The game doesn’t factor in Power 1 equipment at all, thus you do not factor them in at all. > Example: In this instance we have a player with 2 Legendary weapons, 2 Legendary gear, 1 Epic support, and six components, one of which is Legendary and the rest are Masterwork. This creates a total sum of 718. But 718 is not the Power Level of this Ranger, it’s actually 65. Technically 65.27, but you always round down. Why do I call it the Arbitrary Multiplier? Because it has no relation to your Power Level or Power Score what so ever, it’s merely a number on a chart. I specified before, there are 45 Relevant Power Levels. They range from 30 to 75. Technically those before 30 exist, but they factor so low it’s no point mentioning them. The key though is level 31 is officially the starting point where your damage begins to scale beyond 1.0. > The base Multiplier at level 30 for Damage is 7.466, this is equal to 1.0 on the Scale. All multipliers beyond there go up in very enigmatic increments all the way up to 75. You take that number multiply it by 7.466, this will be your base Melee Damage on a Ranger (I only tested Ranger). 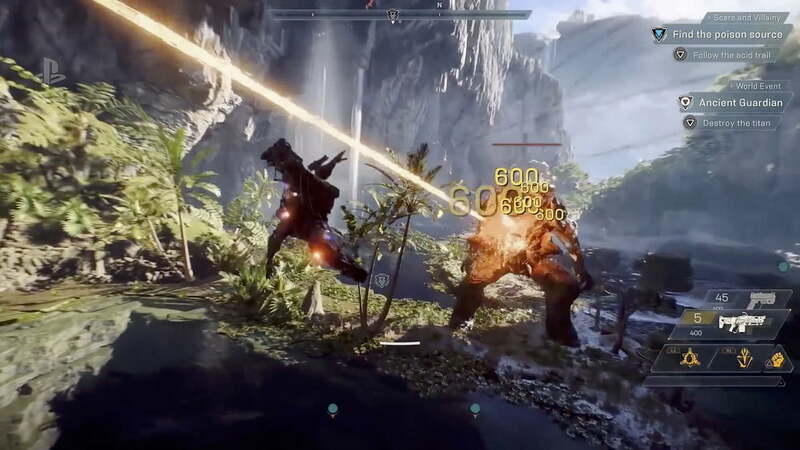 10.5569 becomes the core number in which you multiply your Melee Damage, which for a Ranger is 100 at Level 1. >(10.5569*100)=1055.69 (All Damage Rounds Up), so 1056. Furthermore, your AoE Smash Attack is always +50% of that (something developers forgot about, I will explain later). What these examples demonstrate is simple. If you want to find out the Arbitrary Multiplier for your Power Level, simply remove all Damage Modifying gear and literally melee anything. As long as your melee is 100 at level 1 (just put on a Default set to double check), take the Melee Damage Number you see and divide by 100, then divide by 7.466, and you’ll get your Arbitrary Power Level Multiplier. The multiplier at Power Level 75 is 22.622, and this is what I want to highlight. This number is insanely high. So high in fact that it will inadvertently overwrite inscriptions. This means you’re constantly playing a game of Diminishing Returns, and your true goal is to try and keep your Power Level higher than your Power Score. In my example of the Million Damage Ranger seen above, I said that it didn’t matter where you put the Legendary. This is not entirely accurate if you are truly trying to maximize your Damage Output. The reason why I expressed that Melee Damage was the easiest way to determine your Modifier is because it is immune to the principles of Gear Placement. Another element influenced by your Power Level Multiplier is your Ultimate; however, where you equip your highest level item matters dramatically. Only equipping a Legendary Component or Legendary Ability (Q or E) will reduce your Ultimate’s Potential damage by 10% or more. Your Ultimate’s full Power Level Modification is unlocked only when a high Power Score Weapon is equipped. 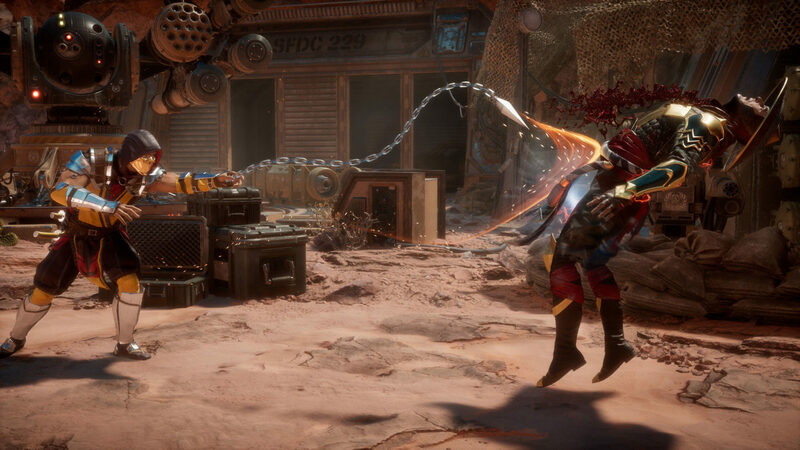 A Legendary Component or Ability will provide you with optimal Melee Damage, but a Legendary Weapon will provide optimal Ultimate Damage and Melee Damage. Due to the sheer disparity in damage caused by the Power Scaling mechanic, it is better to wear literally any weapon as long as it’s your highest available of Power Score. Regardless of its Inscriptions. Ignorning your Higher Power Score weapon in favor of another that looks more powerful and offers better Inscriptions will reduce your overall damage output dramatically. Especially if your build relies heavily on Melee and Ultimate damage. > The weapon and its Inscriptions no longer matter, it is just fundamentally more optimal to wear a total trash item that has a Power Score of 61 or 75, just because it can potentially double if not triple your overall Melee/Ultimate output due to the Arbitrary Modifier. Quite possibly making either of those vastly more powerful than any weapon or ability in your arsenal. Epic loot is especially worthless as no matter what the Inscription offers, it’s Power Score is 38. You will perform vastly better by brainlessly slapping on anything for its Power Score alone. If you are trying to Min-Max, the only Inscriptions you need to care about is +% DMG, as that scales beautifully with the modifier. This means that you should only worry about wearing anything that is of Highest Power Score and equip as little as possible in the process. This means Player B, despite having a vastly lower Power Score, retains a higher Power Level and can dish out more Damage. 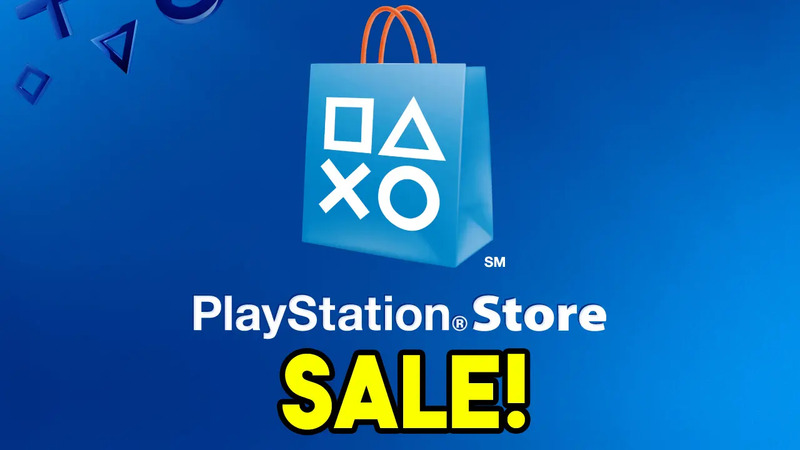 Just the simple process of removing any Epic Item will keep your Power Level significantly higher, where passively removing the Equipment can be more beneficial than any Inscription could every provide. As it allows you to exploit a Multiplier, rather than restrict yourself merely to Additive Damage. This is why my Epic Ranger Build in 1.0.2, which stacked upwards of 250% Additive Blast Inscriptions via Epic Universal Components, literally was doing no Damage when 1.0.3 dropped despite having technically a crazy amount of Blast. The build was almost entirely Epic Gear, which set my Power Level to 43. 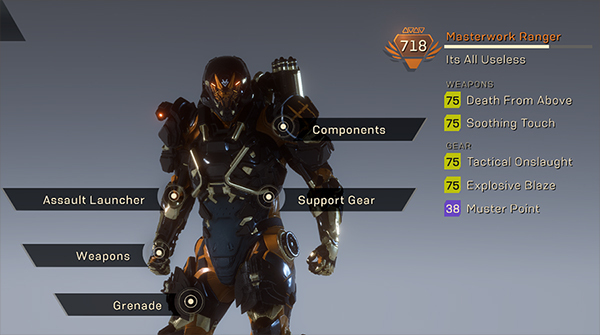 The entire build was based on dishing damage with the Ultimate, but as of 1.0.3 – Ultimates now Scale off a Arbitrary Number and Gear Placement, rendering days of work and refinement useless. And all of the gear I spent dozens of hours crafting and rolling on, utterly useless. No additive damage inscriptions can ever compete with a passive damage multiplier running behind the scenes. This isn’t some sort of bug, this is a fundamental design flaw. At this point, the game is lying to you about how much damage you’re doing. This is why there is no Stat Sheet, as there isn’t anything worth recording. If you play the game thinking your Power Scores, Weapons, Abilities, Components, or the Inscriptions attached to them matter — then you’re doing yourself harm. Follow my advice. Realize that as of 1.0.3, none of it matters anymore and just become Melee & Ultimate spamming gods. That’s quite a read, no? Thankfully, it didn’t go unnoticed by BioWare. 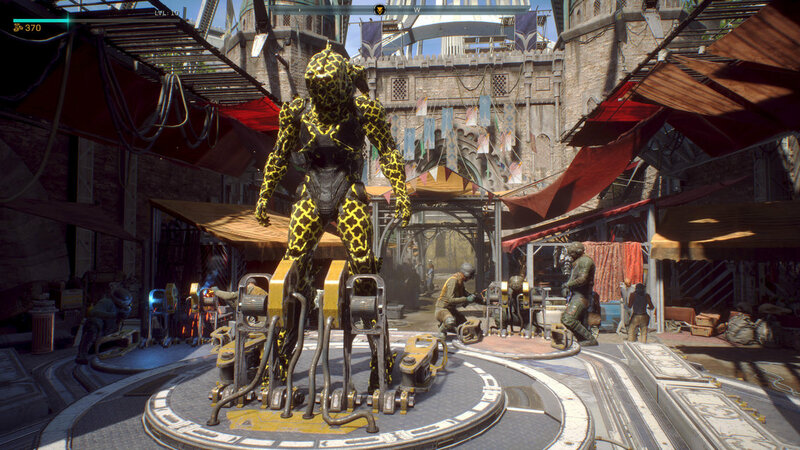 Community Manager Jesse Anderson has confirmed that this will be fixed in Anthem’s next patch (1.0.4), and even explains how it’s being fixed. 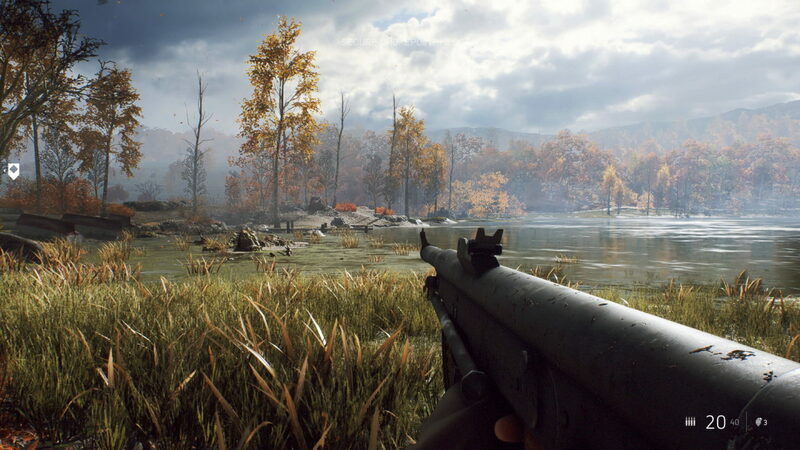 Let’s hope that with the next patch this really is fixed since it’s making the loot irrelevant, which isn’t what you want to hear from a loot shooter, no? 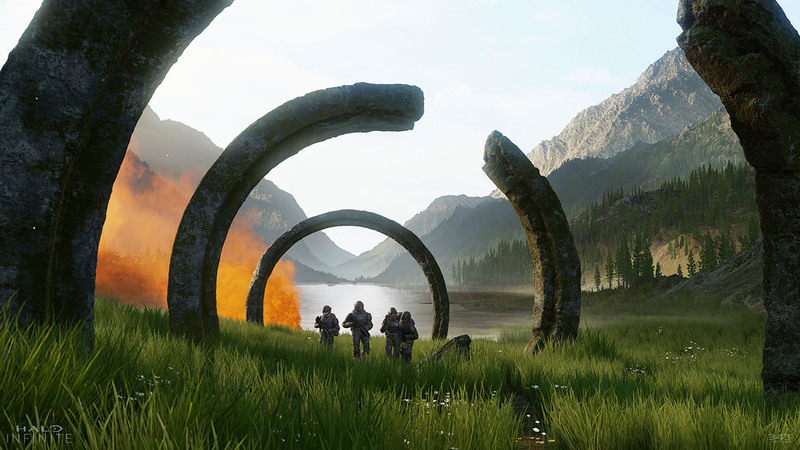 In other Anthem news, BioWare has rolled out a server-side update today that improves the loot for Grandmaster 2 and GM3.